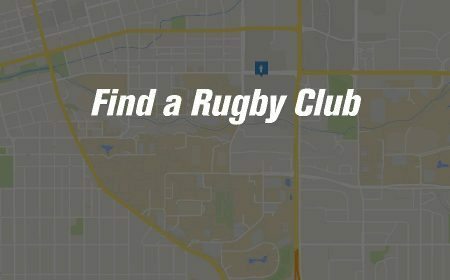 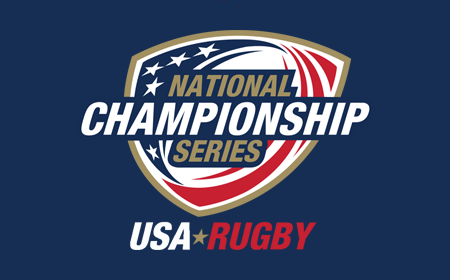 LAFAYETTE, CO - With the 2018 USA Rugby National Development Summit quickly approaching, USA Rugby is proud to announce the launch of its new partnership with the United States Marine Corps. 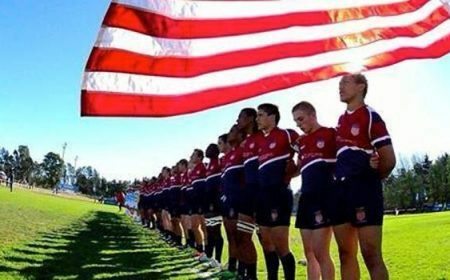 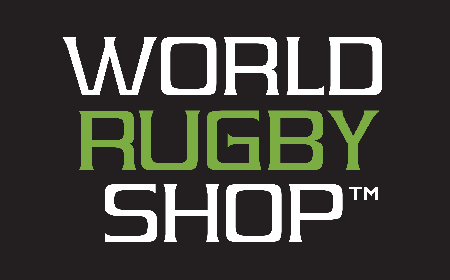 The military branch becomes an Official Partner of USA Rugby and will host the welcome reception during the annual conference in Denver, Colorado, January 19-21. 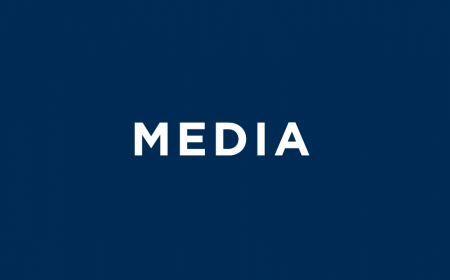 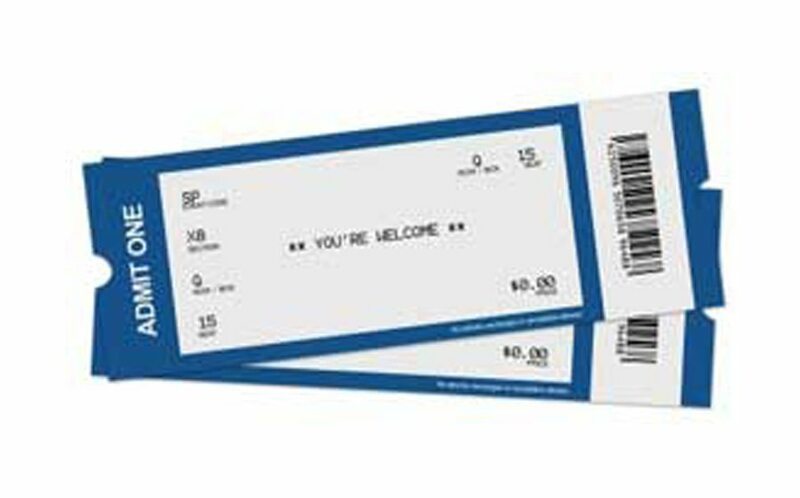 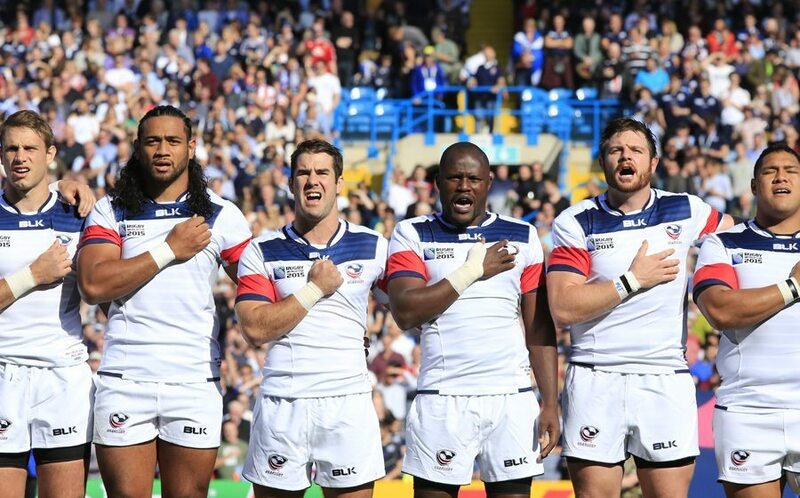 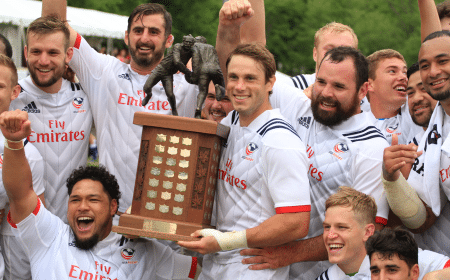 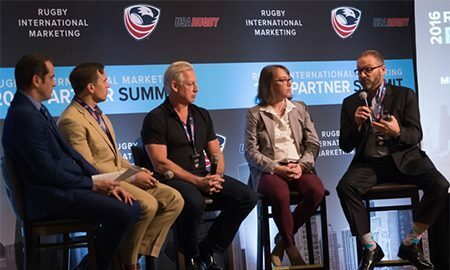 "The Marine Corps is of course a remarkable organization and has a strong connection with the American sports community," saidDavid Sternberg, Rugby International Marketing CEO, "We're very proud to be a part of this family." 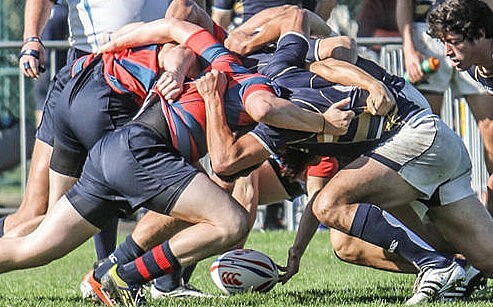 The fighting spirit at the heart of every Marine is what makes them unique - they fight to win - and this same fighting spirit is what makes rugby players unique in the world of athletics. 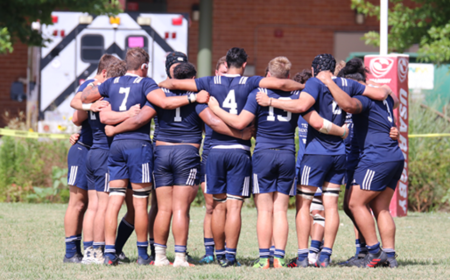 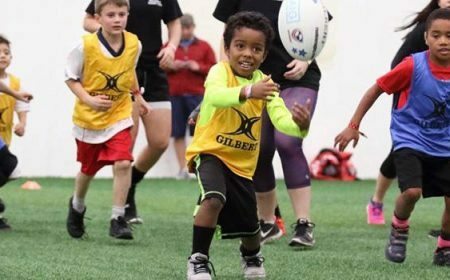 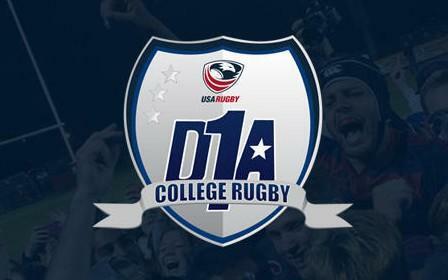 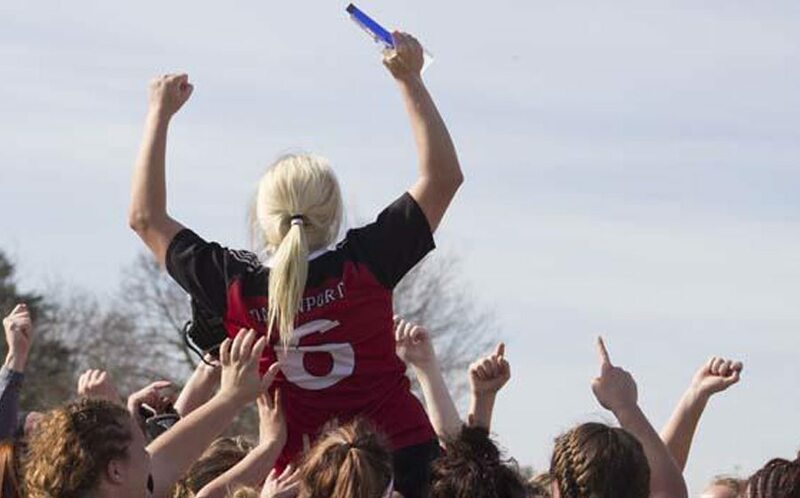 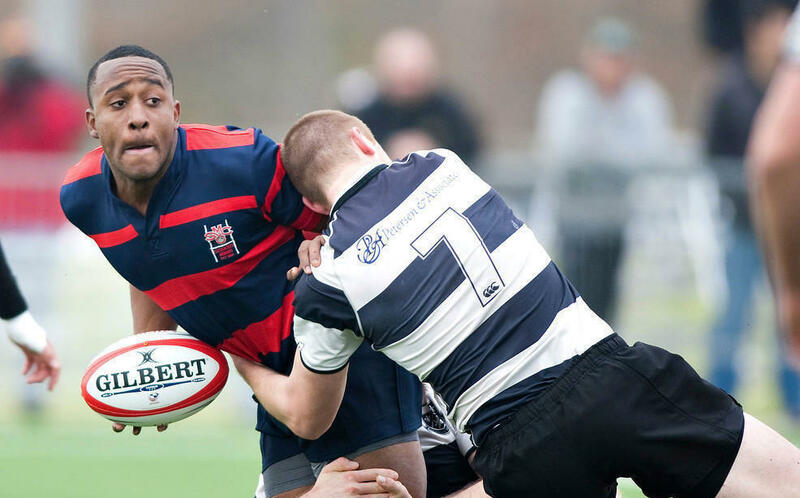 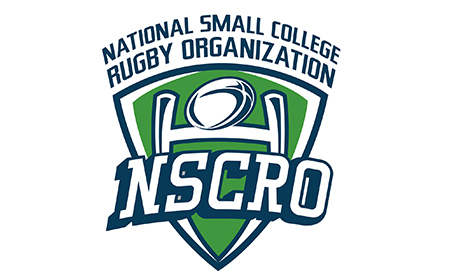 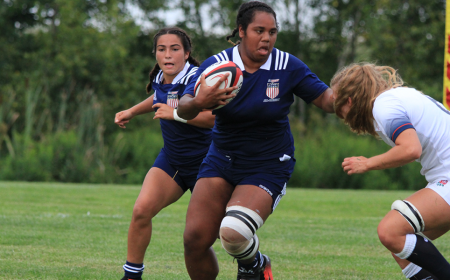 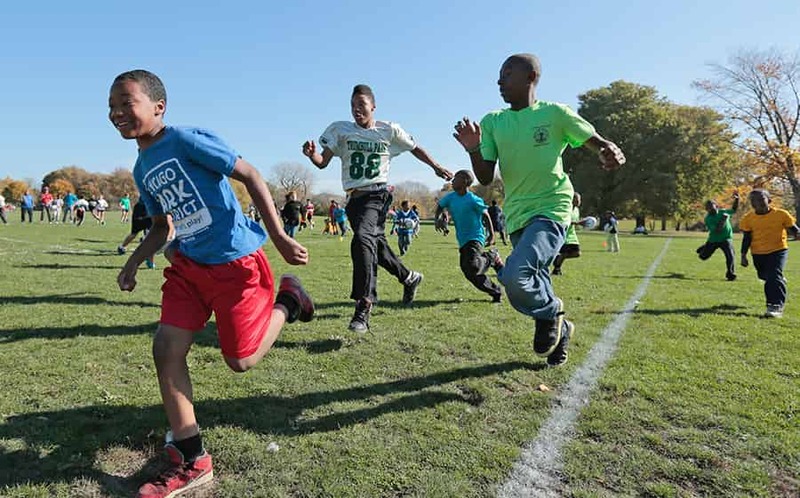 The Marine Corps advocates for high-achieving student athletes and views this partnership as an opportunity to establish a strong connection with America's youth and their influencers, creating an even clearer tie between the sport of rugby and the USMC. 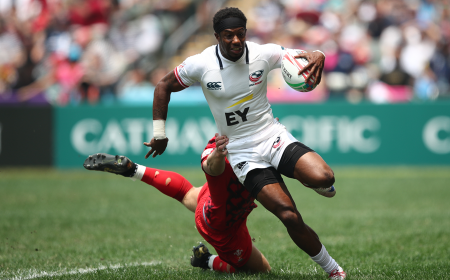 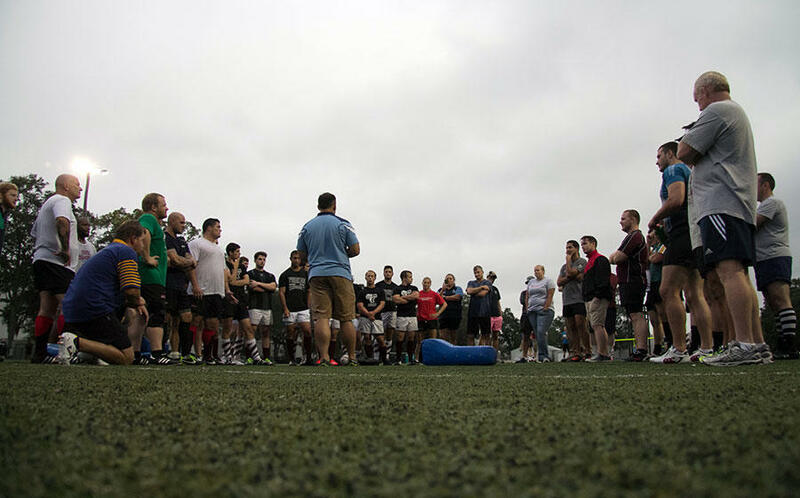 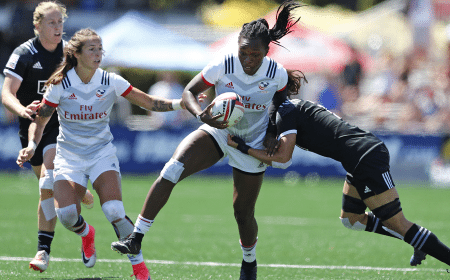 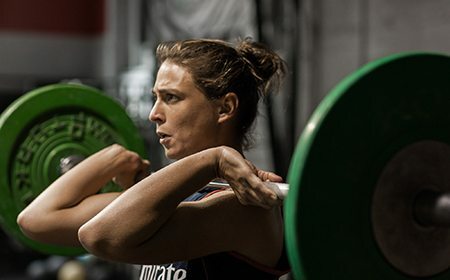 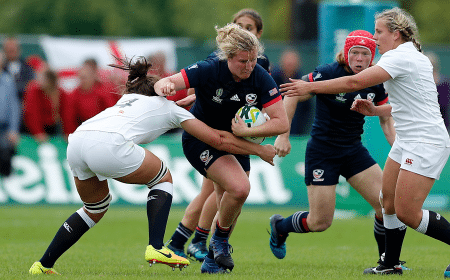 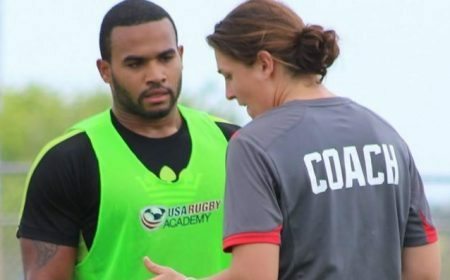 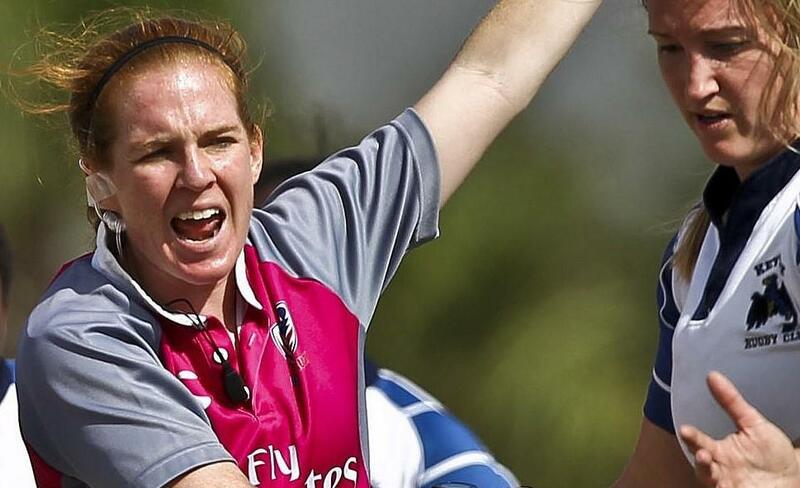 "The Marine Corps recognizes that athletes competing in the sport of rugby share many of the same values as those exhibited by Marines," said Captain John Grady, Advertising Officer, Marine Corps Recruiting Command. 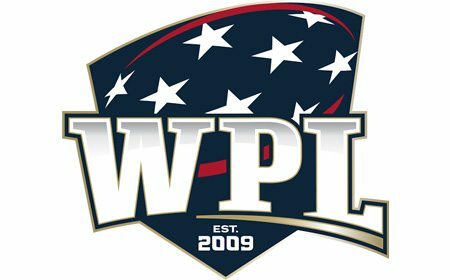 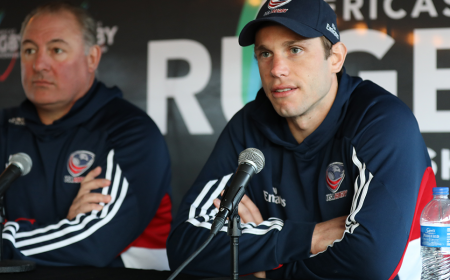 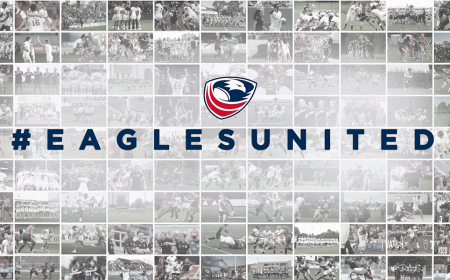 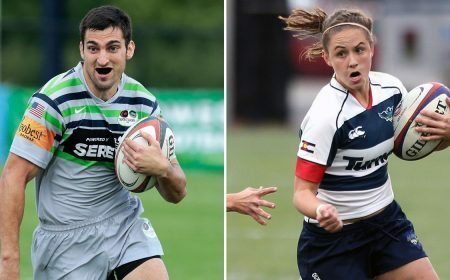 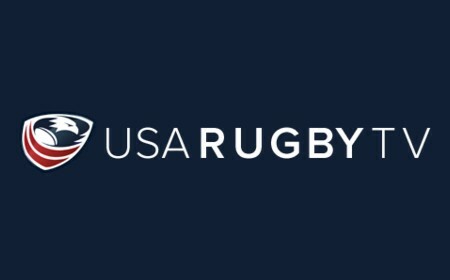 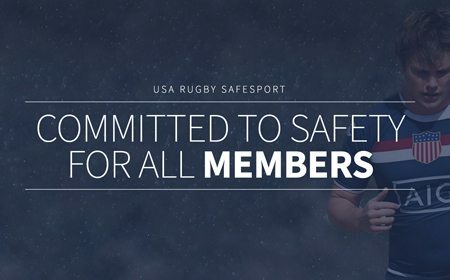 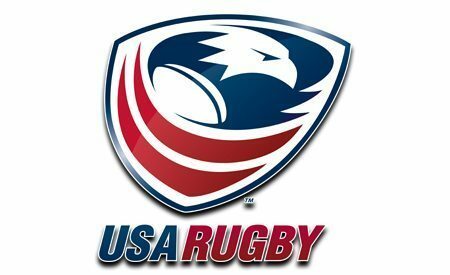 "We're excited to start our partnership with USA Rugby, and look forward to engaging these men and women who exemplify our fighting spirit." 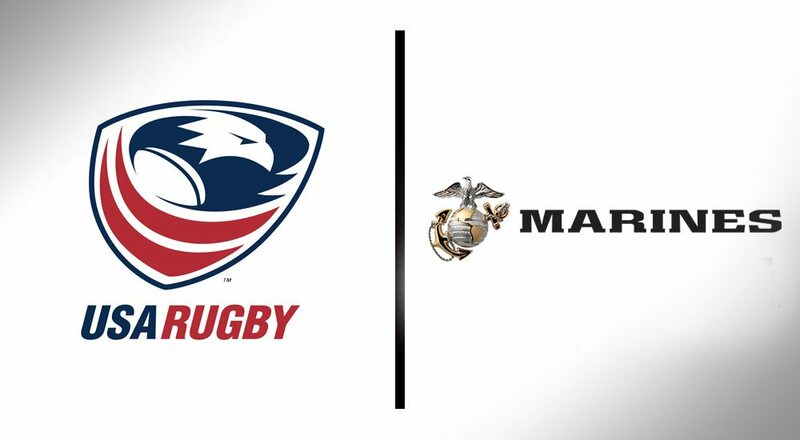 Notably, this year the USMC will have visible branding on USA Rugby materials and USA Rugby managed events across the nation as well as a presence and integration at select events. 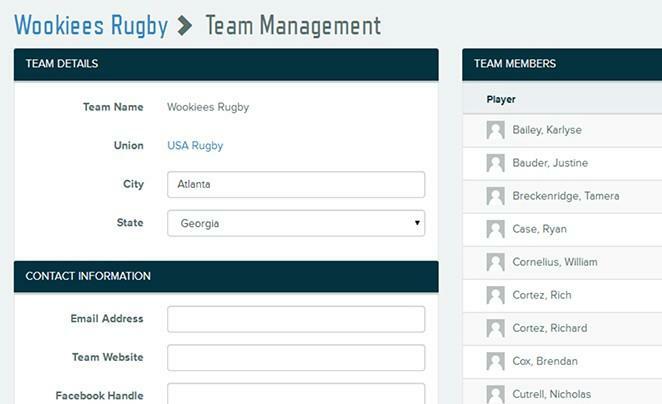 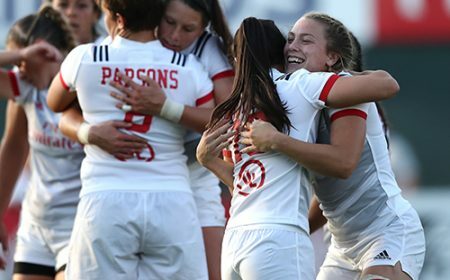 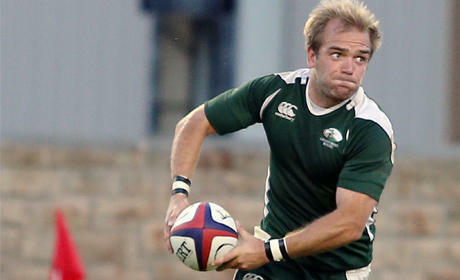 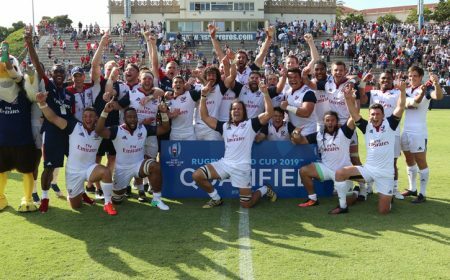 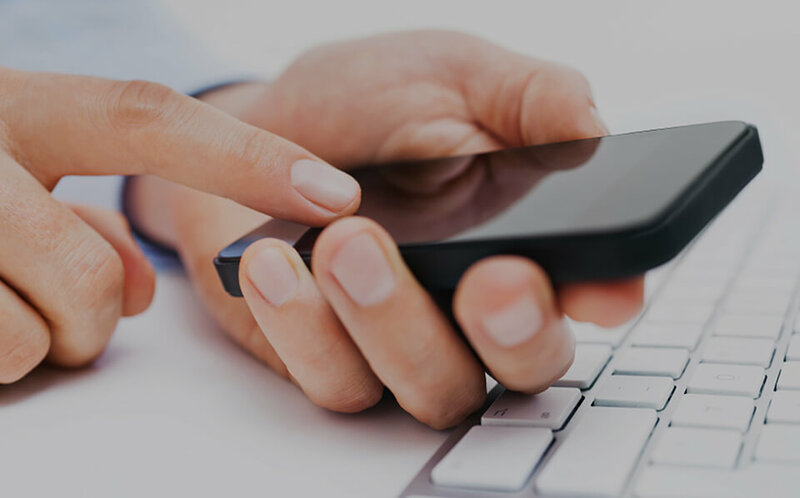 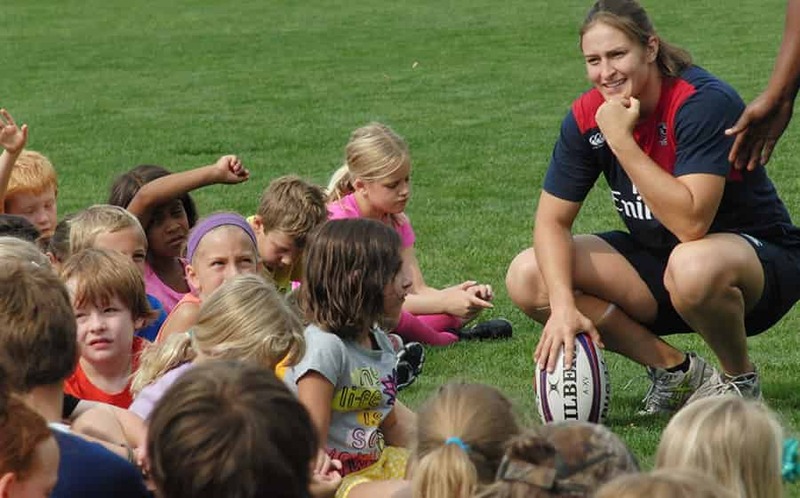 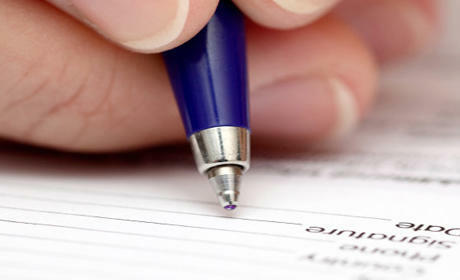 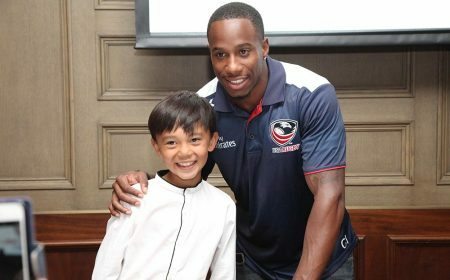 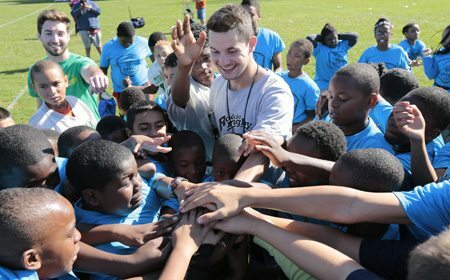 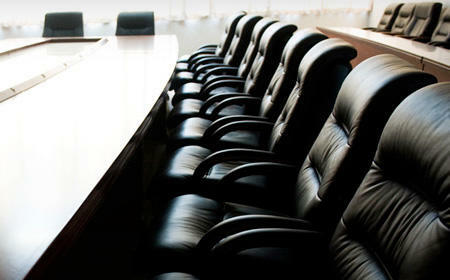 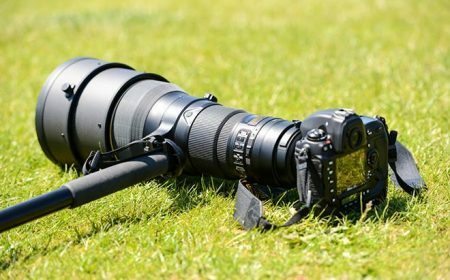 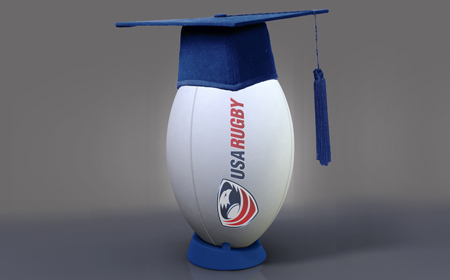 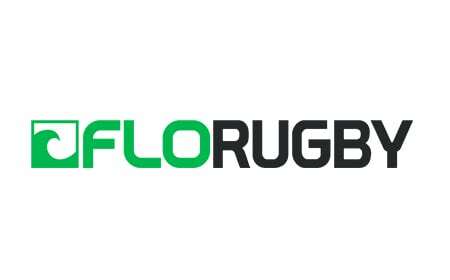 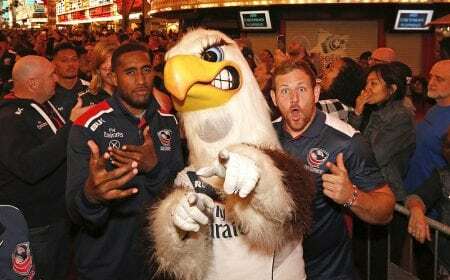 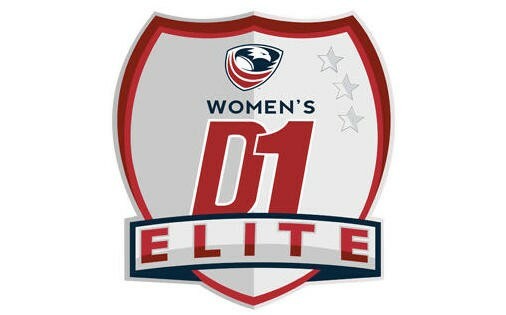 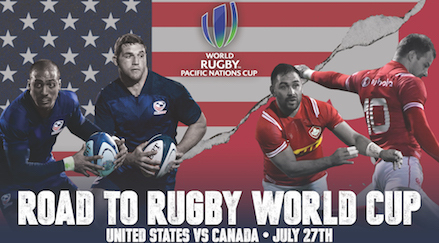 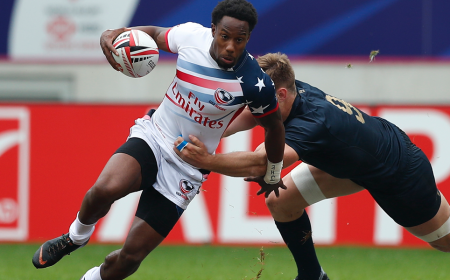 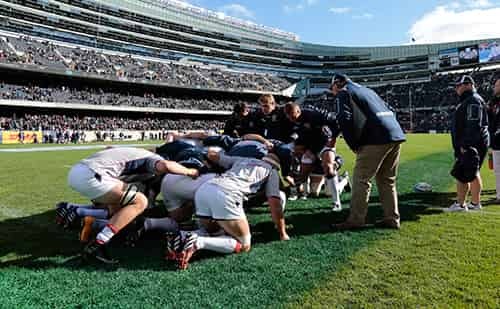 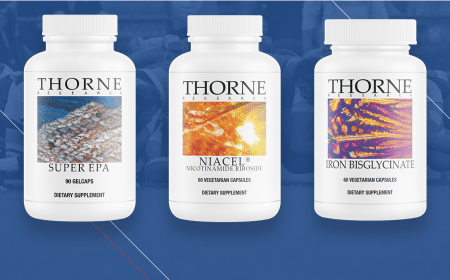 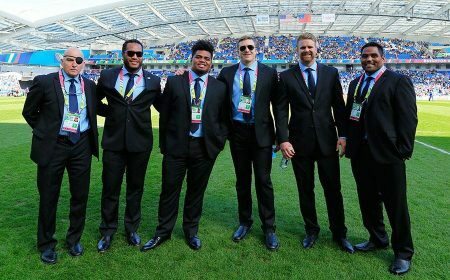 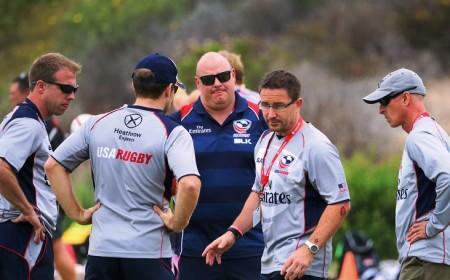 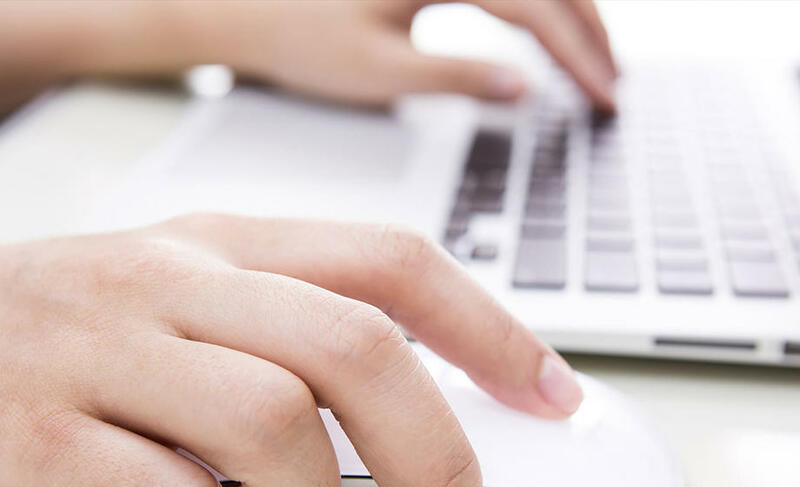 The partnership was arranged by USA Rugby's commercial arm, Rugby International Marketing.